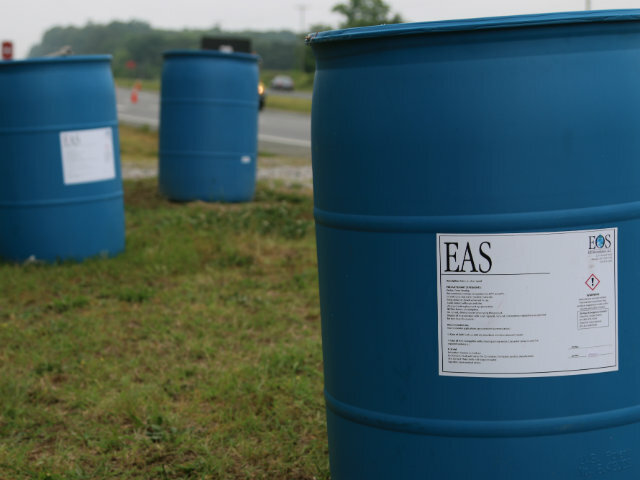 RESOURCE : EAS Case Study - EOS Asia Remediation Co., Ltd.
A former gas station in North Carolina contaminated groundwater with BTEX from a UST basin. The site is now in the median of a busy four-lane highway. 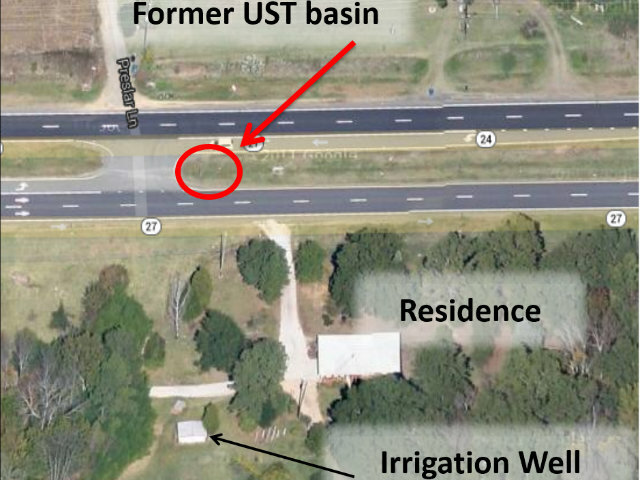 Residents within 250 feet of the site use an irrigation well, prompting the need to conduct proactive remedial action. Site conditions of sand and clay above partially weathered bedrock and depleted sulfate concentrations within the plume created a challenge for remediation methodologies such as in situ chemical oxidation (ISCO) and soil vapor extraction (SVE)/air sparging (AS). Full scale injection reduced BTEX concentrations by an order of magnitude. 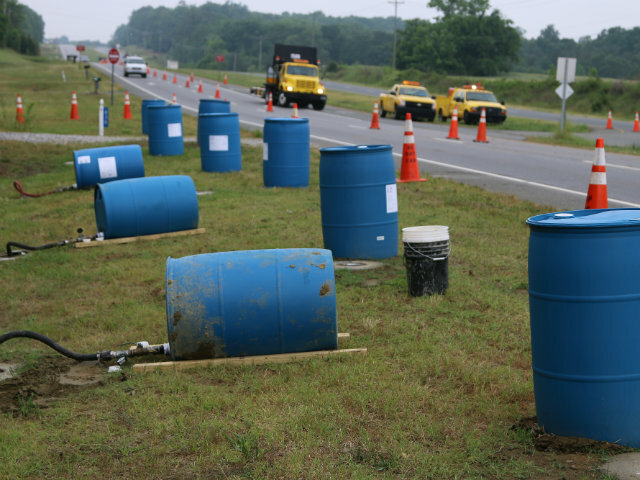 Benzene concentrations reduced by an average of 69% between MW-1, MW-4 and MW-13.